Big changes to Capital Gains Tax for property owners. October 2018’s budget announced two big changes to capital gains tax relief for homeowners. The two areas affected are CGT relief for the final period of ownership and lettings relief. Currently, relief from capital gains tax on the sale of a property (principal private residence) is valuable tax relief available to both individuals and trustees. It allows all the sale proceeds, (subject to rules and restrictions), to be carried over into the purchase of the new property without a proportion being taken out for taxes. When the relief was initially introduced it covered a period of 12 months from ceasing to occupy to the actual sale. In the time the relief has been available this period has varied between 24 months and 36 months, responding to difficult market conditions where properties were taking longer to sell. The current extension period is set at 18 months unless the owner has left the home to go into a care home, in which case the period is 36 months. In the 2018 budget, the chancellor announced a reduction from 18 months to 9 months effective from April 2020. The exemption for a move into a care home is retained and there will be a consultation on the change. Another CGT relief used by people who have had difficulty selling their property is lettings relief. This relief currently means that upon the eventual sale of the property each owner is exempt from CGT up to a maximum of £40,000 per person if the home had been rented out prior to sale. 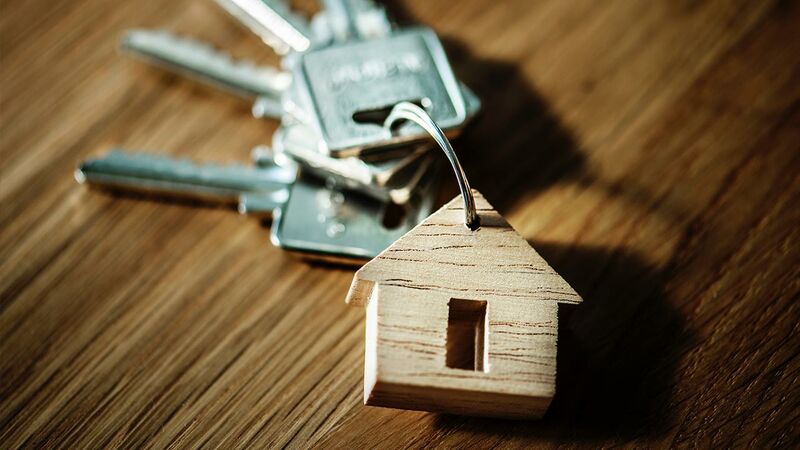 From April 2020 lettings relief will be reformed whereby CGT relief is only available if the owner and tenant are in shared occupation and not for a period where the entire property is rented out. There will be a consultation on the change, and it is hoped that the property market will have picked up by 2020 otherwise many homeowners will be subject to capital gains tax when they do come to sell their home. Capital Gains Tax is often a complicated area, transactions such as the sale of shares or property may give rise to a capital gains tax liability. We can provide you with the most up to date information and help you manage allowances and exemptions to protect your assets. We will guide you through all forms of relief, allowances and exemptions making sure you pay the right amounts of tax and that your finances are secure. So, before you proceed with any major transaction, you can always talk to us, and we can advise you on any tax implications.